Shape your conceptual dreams into reality with IG8! Our proven Design for Manufacturability (DFM) all done in-house. IG8 engineers and designers can help with everything from conceptual and industrial design to mechanical and electrical design. Have a cool idea? Let’s Shape It! Creating high quality products is in our DNA. Enjoy error-free production built exactly to your specifications. From PCB assembly, 3D printing and rapid prototyping to plastic injection molding, metal fabrication, and OEM orders, we can create it. Not sure if IG8 can help? Try us. IG8 succeeds only when you succeed. Our Western & Chinese project managers make sure communication between your engineers, IG8 and the factory goes smoothly. Having IG8 as a single point of contact, frees your team up to do what they do best: Grow business and make money. IG8 is an American owned engineering and contract manufacturing firm. With over 20 years of China manufacturing experience, IG8 was one of the first of its kind. Over the years, we’ve perfected Design for China Manufacturing (DFM). We prevent many things that can go wrong. This speeds up time to market, and saves money down the road – Especially in China. IG8 has in-house PCB design, electrical design and industrial design engineers. We also have several dedicated sourcing & inspections specialists. 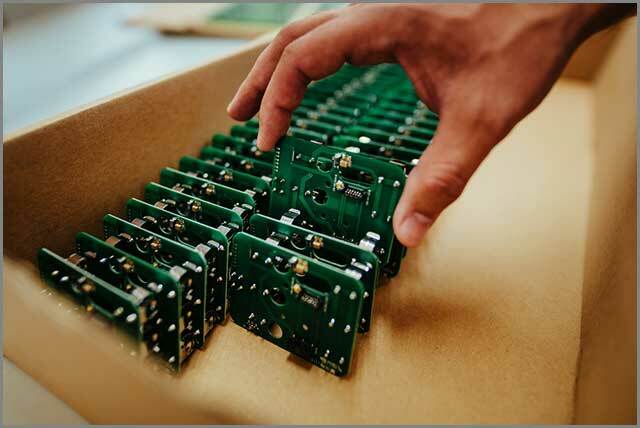 Our in-house assembly line is available on very short notice. IG8 has a team of American project managers on the ground in China acting as your eyes and ears. While many factories of every size have closed recently due to the 2018 Trump tariffs, IG8 thrives as we have lean efficient operations. Our fully vetted partner factories work with us 100% ensuring we can deliver error-free production. Our efficient work-flow process allows us to not only offer unrivaled customer service, but we are able to pass our cost savings onto you. 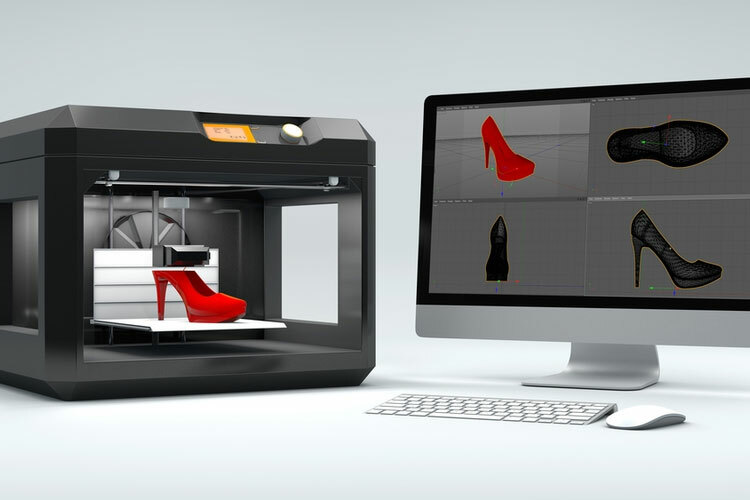 Other IG8 services include concept to market IoT life cycle services, PCB design & assembly, 3D printing, product sourcing, factory inspections & audits and more. We also offer branding & marketing services not limited to but including: crowd-funding, product launches, website development, sales and fulfillment. Whatever part(s) of your project or operations you need help with, IG8 can help. Free your management team’s time up so you can focus on what you do best; Grow Business & Make Money. We empower your business to Concept, Create, Conquer. Got the World’s next best idea but don’t know where to start? Need help with electrical or mechanical engineering? IG8 has a friendly team in-house ready to help. Conceptualize, create and design together with IG8. Make your product dreams reality today! Once your design for manufacturing is iron-clad and ready, then the fun creation process begins! 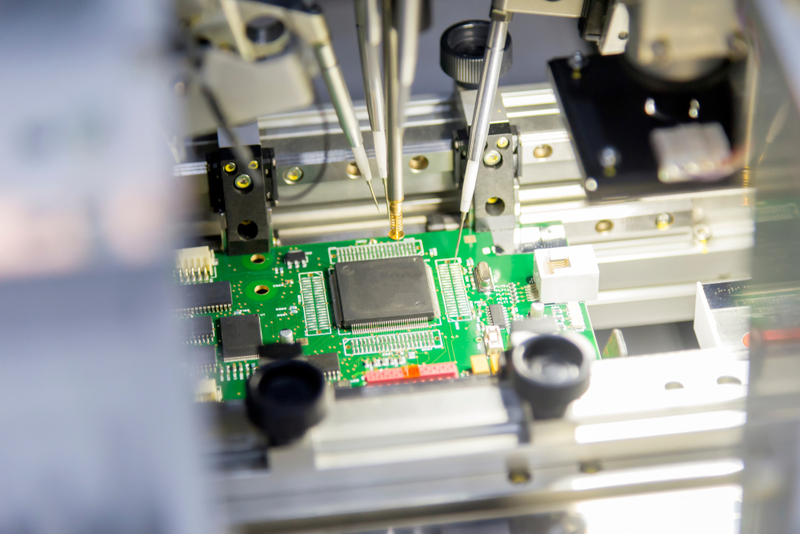 We'll evaluate your prototype and make any necessary changes, then ramp up for mass production. Creating high quality products is in our DNA. We can literally have anything made. Create with IG8 today! The competition is upping their game daily. How does your company navigate the ever-changing landscape? IG8 solutions not only free up your time, so you can focus on strategy and biz development, they can help navigate those waters together! Grow your biz today with IG8 consulting!